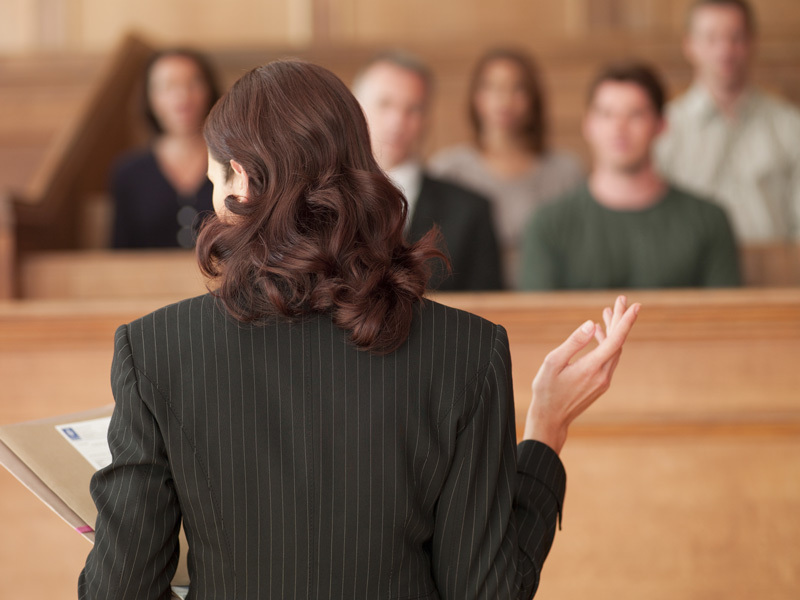 To get the best possible results in your litigation matter, you will want to be represented by an attorney who is highly competent and experienced as a trial lawyer. Whether your litigation case involves a business dispute, commercial dispute, employment matter, negligence, bad faith claim, insurance dispute, breach of contract, or any other dispute or claim which needs to be decided in civil court, we can offer you the kind of legal skills, due diligence, and commitment needed. Whether you are the plaintiff of the defendant, you will want to ensure that your legal rights are protected and your interests advanced. Whether you are seeking financial damages or need to defend yourself against allegations or claims which are unjust, we are here to help. As Aggressive Trial Attorneys, whatever the issue, we will work relentlessly to help you achieve the best possible outcome. We have experience in both state and federal courts, and we are not afraid to go to the mat fighting for our clients. We know what it takes to effectively prepare and win cases. While many business disputes end in settlement, our experience shows that the best results come from our aggressive trial preparation and willingness to try every case to the jury, arbitrator or judge. So let us fight for you! Help is just a phone call or email away. © 2019 The Richey Law Firm All Rights Reserved.